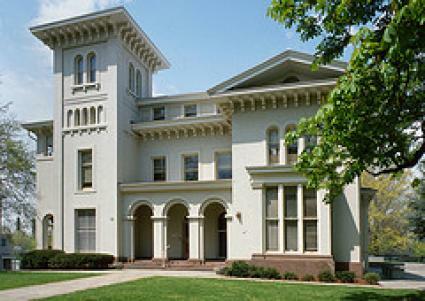 Steinbach Hall is a 3-story, white mansion with a tower on Hillhouse Avenue, between Trumbull Street and Sachem Street. There is metered street parking on Hillhouse Avenue in front of Steinbach Hall. Most Yale parking lots are free and open to the public 4pm - 7am. For all other times, there are a few visitor lots nearby with hourly or daily parking fees. Click here for Yale Parking Map.